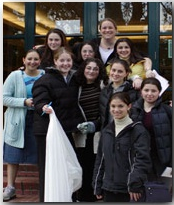 The Hebrew Academy values personal creativity, kindness, and moral strength and encourages their development in all aspects of student life. Sports and clubs, including Chess Club and Boys' Basketball. Students are encouraged to organize additional clubs as the demand arises.